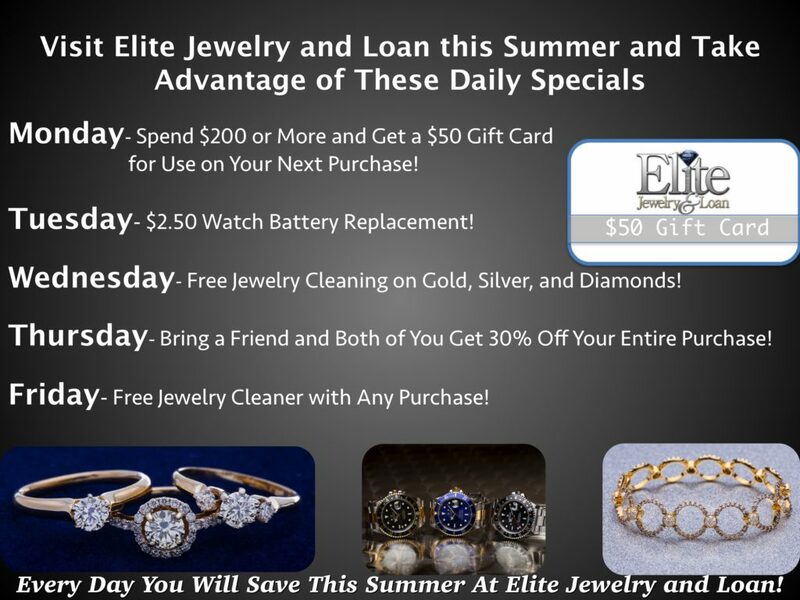 Wholesaler Jewelers and Diamond Dealers Welcome! View A Small Sample of Our Inventory on Our E-Commerce Site! © 2019 Elite Jewelry & Loan. All rights reserved. Not affiliated with the Rolex Watch Co. Rolex is a registered trademark of Rolex Watch USA.